Pull up a chair and see how the world’s top game designers roll.You want your games to be many things: Creative. Innovative. Playable. Fun. If you’re a designer, add “published” to that list. 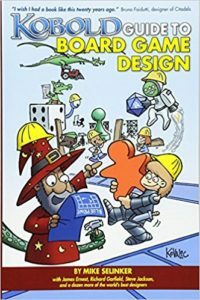 The Kobold Guide to Board Game Design gives you an insider’s view on how to make a game that people will want to play again and again. Author Mike Selinker (Betrayal at House on the Hill) has invited some of the world’s most talented and experienced game designers to share their secrets on game conception, design, development, and presentation. 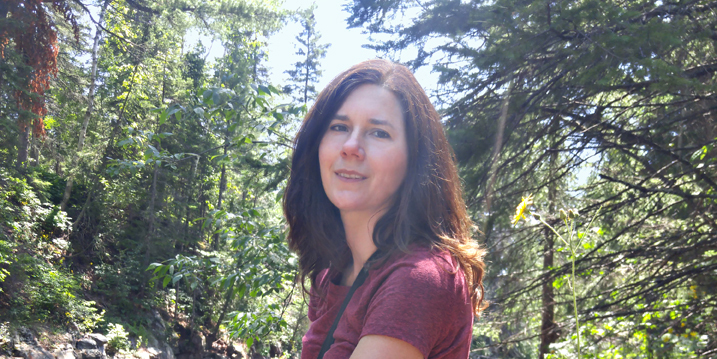 In these pages, you’ll learn about storyboarding, balancing, prototyping, and playtesting from the best in the business.